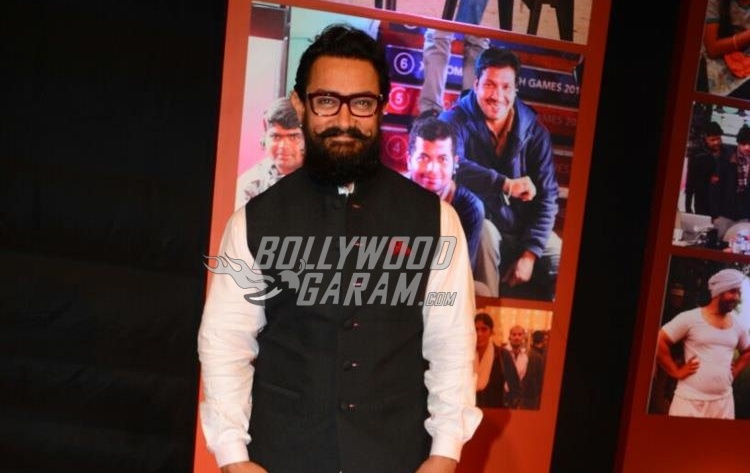 Bollywood’s veteran superstar, Aamir Khan has been part of the industry for decades now. 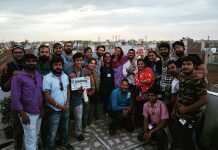 Apart from being a stellar on-screen persona, he is also well-known for his stand on political and social issues. So, it is but natural for fans to wonder if he is ever going to hang up his artistic boots, and join the murky world of Indian politics. 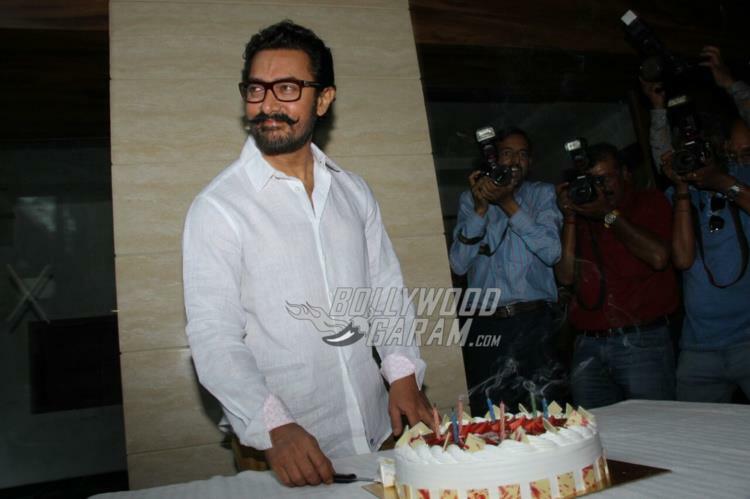 See photos – Aamir Khan celebrates his 52nd birthday with the media! And the actor isn’t just talking; he lives what he speaks. His show, Satyamev Jayate was all about bringing social issues to the fore and confronting taboo topics that still plague Indian society. He is also personally involved with a number of NGOs and other grass-root projects that help uplift the downtrodden in the country. Being the artist that he is, he is a respected personality in the industry, who has managed to maintain his dignity and personal life on a high level. And the platform that he has is one where he can reach people better, at least according to him. 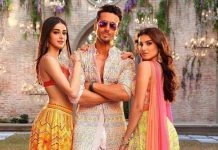 There are a number of Bollywood stars, past and present, who have dabbled in politics once their film lives have died down. Hema Malini, Smriti Irani, Shatrughan Sinha, to name a few. Aamir, that’s a smart move! Next articleBollywood Celebrities Glam Up the Zee Cine Awards 2017 Red Carpet - Photos!